We hear all the time that pain is subjective, personal, highly individual. The invisibility of our pain is what sometimes hurts the most, since too often it means that others, even those closest to us, don’t understand what we’re going through. It’s natural that people living with pain would turn to art to express themselves. This isn’t something new, necessarily, but PainExhibit.org, an online home for art made by those with chronic pain, aims to offer a unique home for these creations. Collen, diagnosed with chronic pain syndrome from a herniated disk in his lower back, couldn’t find good care initially. 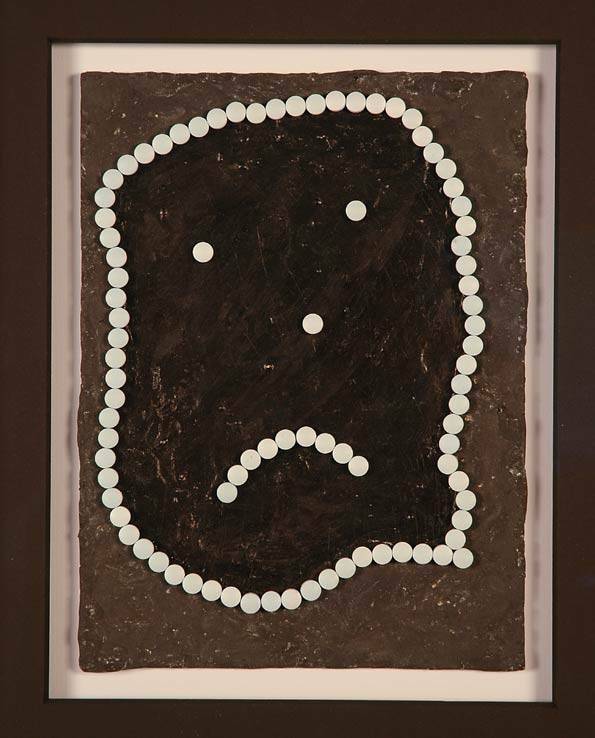 “That changed only after I began making art about my pain and showing it to doctors,” he says. 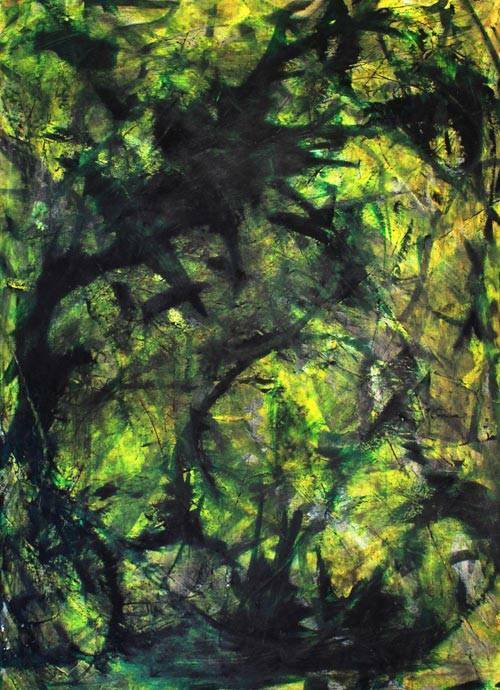 Artists most commonly want to render their struggle with pain visually, Collen says. If [someone] hasn’t taken a tour of the exhibit, I think they’d find the breadth and depth of the art surprising, as it covers so many different facets of the pain experience,” he says. 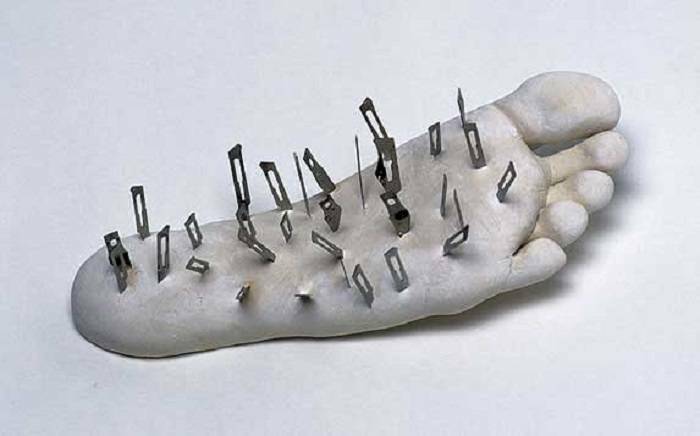 Anyone with chronic pain can submit up to five images related to pain. The site may not use all of them, but submissions are encouraged. If you’re thinking of trying your hand at expressing your experience in this way, “try not to have any expectations or judgments about what you create, Collen says. We can be harsh judges of our work, and that can prevent people from experimenting. The exhibit is only online now, but that may change if Pain Exhibit is able to raise more funds. “The immediate goals of the organization are to continue to improve and update the website, expand the art collection, and increase viewership,” says Collen. His goals, however, include offering the site in Spanish and other languages, publishing a book, making a documentary film, and creating a touring exhibit. Have you created art about your pain? We’d love to see your work and share it on PainResource.com. Please write to us!